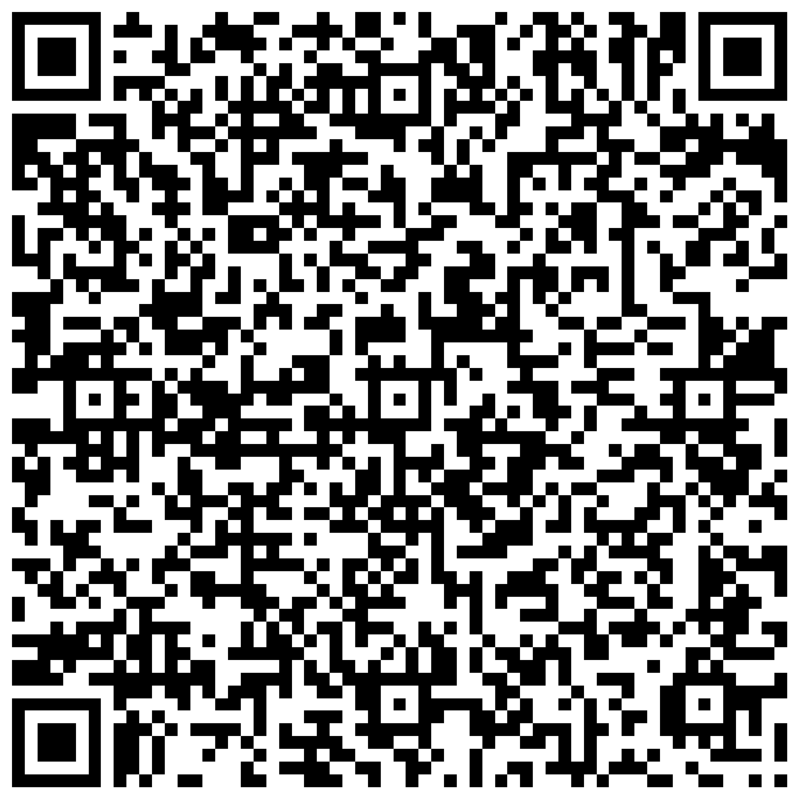 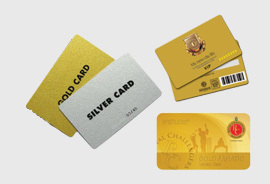 We are the leading manufacture and trader and wholesaler of coin card packing from chennai, tamilnadu india. 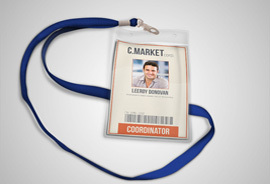 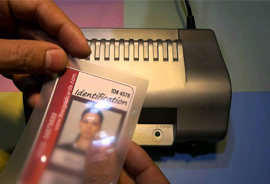 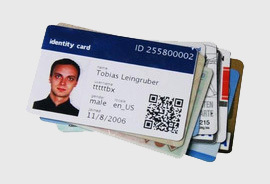 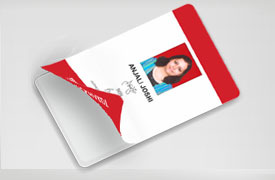 With our in-depth knowledge and experience, we are engaged in offering Plastic Photo ID Card. 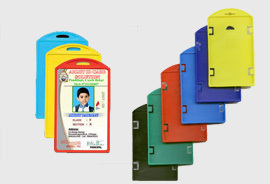 Our provided card holders are manufactured by using high quality material & advance machines in accordance with industry norms. 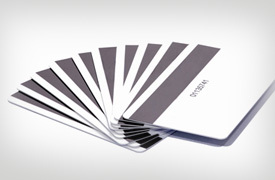 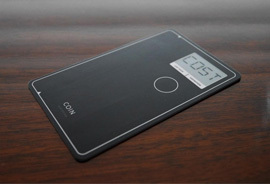 These card holders are available from us on numerous sizes & customized options as per the needs of customers. 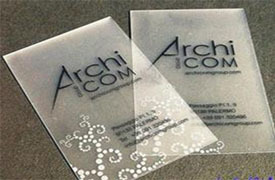 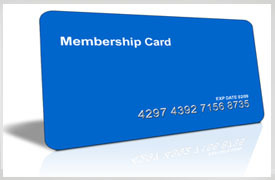 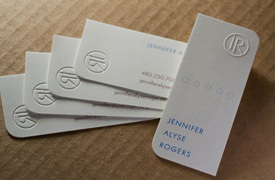 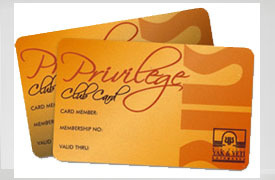 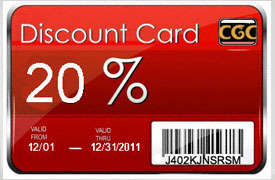 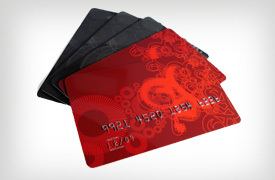 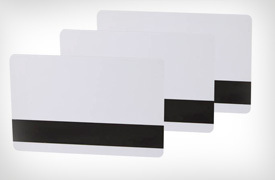 Our clients can avail the offered card holders from us at reasonable prices. 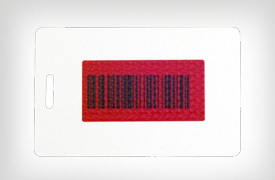 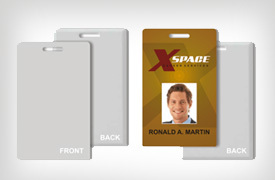 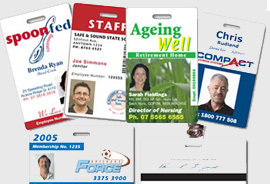 Our clients can avail from us an exclusive range of Digital ID Card in different colours and sizes. 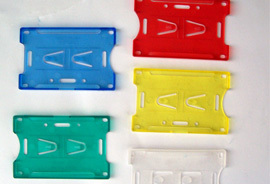 We manufacture these products using high-tech machines and tools so as to meet set industry standards. 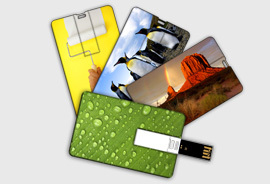 Durability, light weight and reliability are the key features of these products. 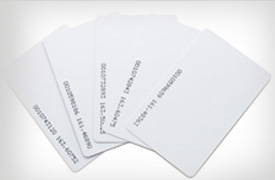 We pack the products using tamperproof packaging material in order to ensure their safe delivery.